For those who lived through the Cold War, the conflict was an unforgettable period of scientific and technological achievements as well as social and political tension, punctuated by intense military crises. But for many young Americans born after 1989, the Cold War era can seem remote and difficult to understand. The Cold War Gallery of the National Museum of the U.S. Navy (www.usnavymuseum.org) provides specific details, insight, and STEM-H education materials, using the exhibits and artifacts in the museum as the focus for STEM and history lesson plans. Our first group of 2011 STEM teachers (left to right): Rhonda Lott Crawford (Hattiesburg, MS), Jeffrey D. Derda, (Apex, NC), Alan J. Skripsky, (Kenosha,WI), Tisha N. Jones, (Winterville NC). 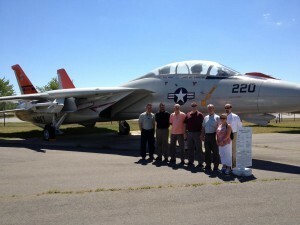 2012 STEM-H Educators pose with F-14A Tomcat at the Patuxent River Naval Air Museum. Left to right: Ken Nagel, Donald Belle, Paul Parker, Jeff Derda, Captain John Paulson, USN (Ret), Danielle Thomas, Bill Sanford. In the summer of 2012, our STEM program added history. Since the history of our Navy is also a history of technology, adding U.S. history teachers to our STEM fellowship teams provided an additional focus on Cold War history. Norman Augustine recently wrote: “Students who are exposed to more modern methods of history education – where critical thinking and research are emphasized – tend to perform better in math and science. In my position as CEO of a firm employing 80,000 engineers, I can testify that most were excellent engineers – but the factor that most distinguished those who advanced in the organization was the ability to think broadly and read and write clearly.” The STEM-H lesson plans produced during the summer of 2012 included a historical focus on the 50th Anniversary of the 1962 Cuban Missile Crisis: “Thirteen days in October.” One team of fellows continued lesson planning based on STEM inherent in the Covert Submarine Operations exhibit and toured a submarine in Norfolk, VA. The second team expanded to include air warfare, surface warfare, and research & development. 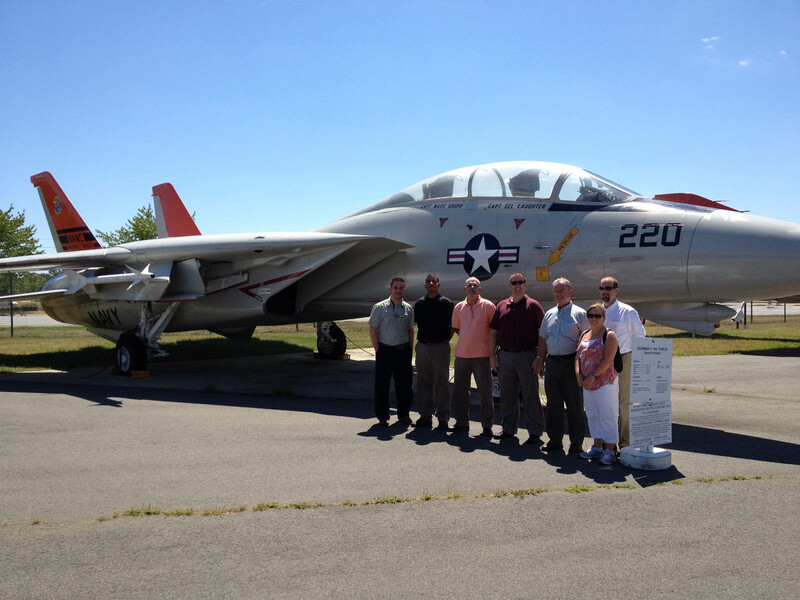 They toured the Navy’s flight testing and aviation R&D labs at Patuxent River Naval Air Station and an Arleigh Burke-class destroyer in Norfolk, VA. Their lesson plans are alos available at www.usnavymuseum.org/Education.asp. For 2013 STEM-H teacher fellowships, the Naval Historical Foundation (NHF) is expanding the fellowships beyond the National Museum of the U.S. Navy at the Washington Navy Yard, with the goal of expanding to naval-related museums nationwide. 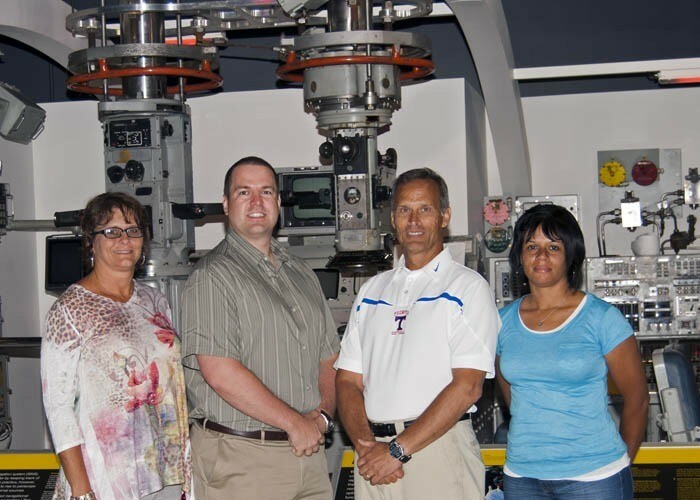 For 2014 and beyond, NHF hopes to offer fellowships for high school teachers of science, technology, engineering, math and U.S. History to work in teams at many more participating Navy museums. 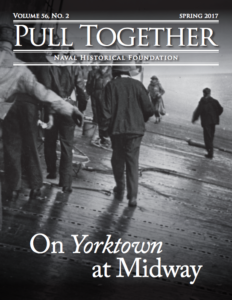 Watch for future fellowship announcements at www.navyhistory.org. The Naval Historical Foundation depends on the generous contributions of individuals and corporations to support our STEM-H Program. 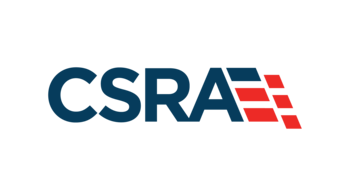 We thank all those who have contributed in the past, and encourage others to consider a donation to support this important program, which educates our teachers on the importance of the U.S. Navy and its proud history. If you are interested in supporting STEM-H, please contact Captain John Paulson, at (202) 678-4333, or email him at jpaulson@navyhistory.org.